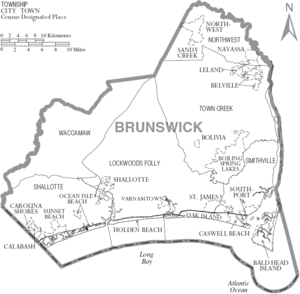 Brunswick County is a county located in the beautiful state of North Carolina. It’s a great place to live, retire, or own a second home. 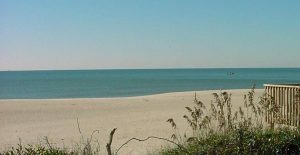 Brunswick County NC real estate is truly superb, whether you want to sit back and relax in the country or live the city life. Its cost of living is below US national average, which means you can live luxurious without the price tag. 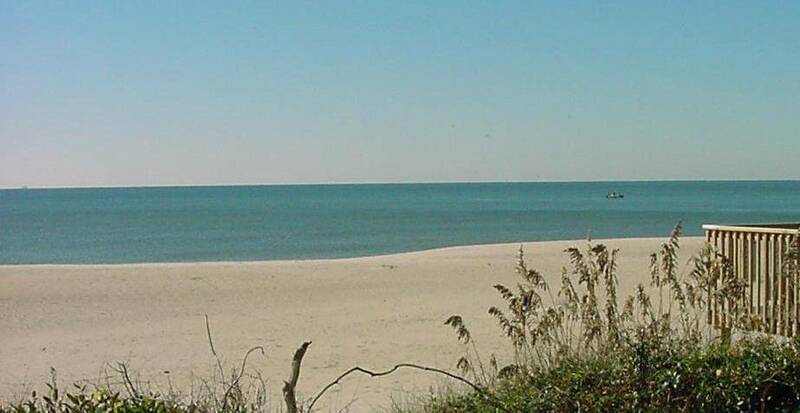 Come visit and check out Brunswick County real estate, you won’t be disappointed!